7. 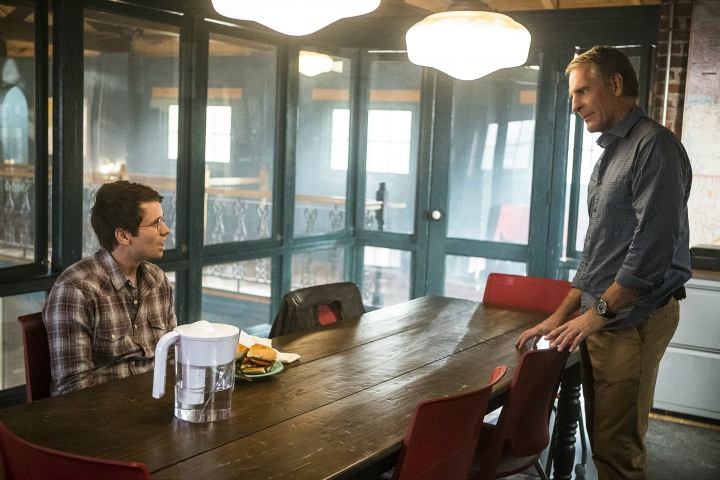 Pride brought Luca a grilled chicken with grilled vegetables sandwich, which Scott Bakula planned himself for the scene. Chris Silber, who wrote the episode, never got a bite, but said it looked good—store bought bread or not.